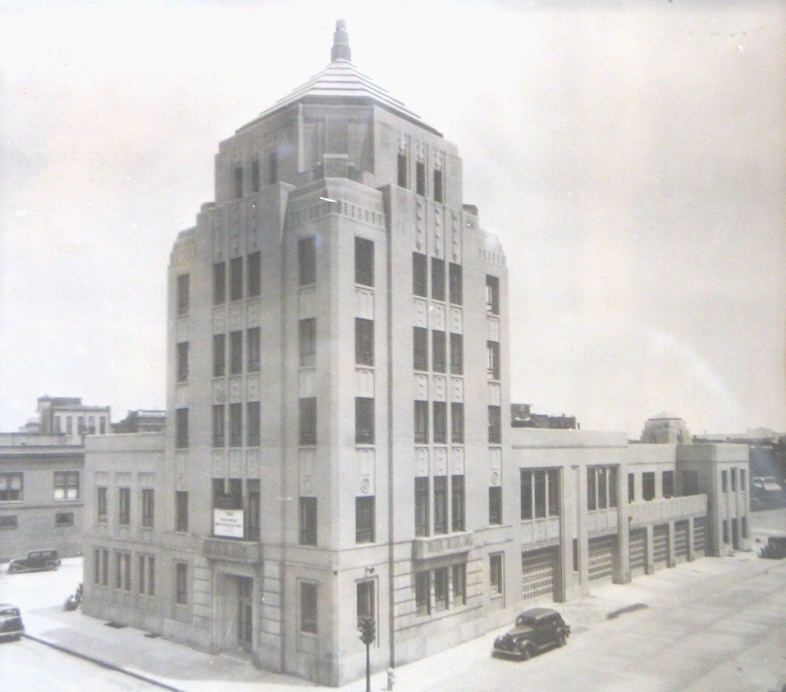 The City Building was constructed between 1935 and 1937 in Art Deco style. 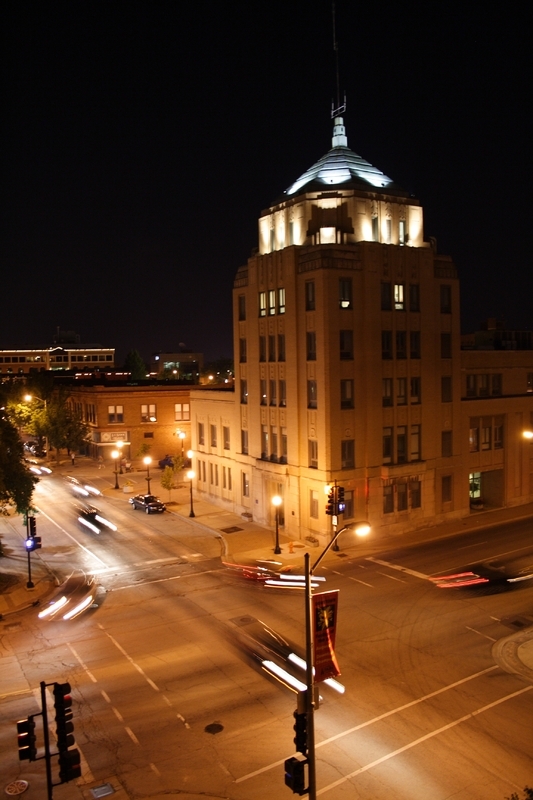 Constructed between 1935 and 1937, this Art Deco icon stood as the tallest building in Downtown Champaign when completed. 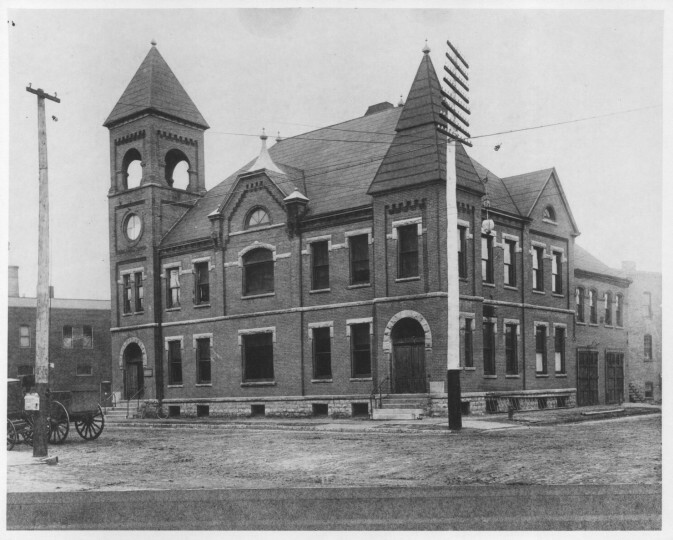 This building replaced the 1889 building designed by Seeley Brown. 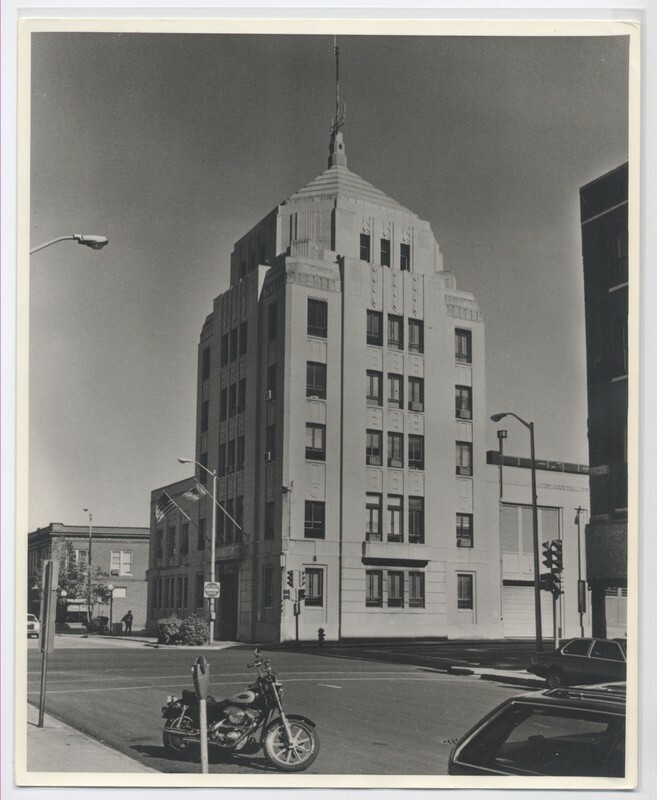 The building was designed by George Ramey and funded by the Federal Administration of Public Works. 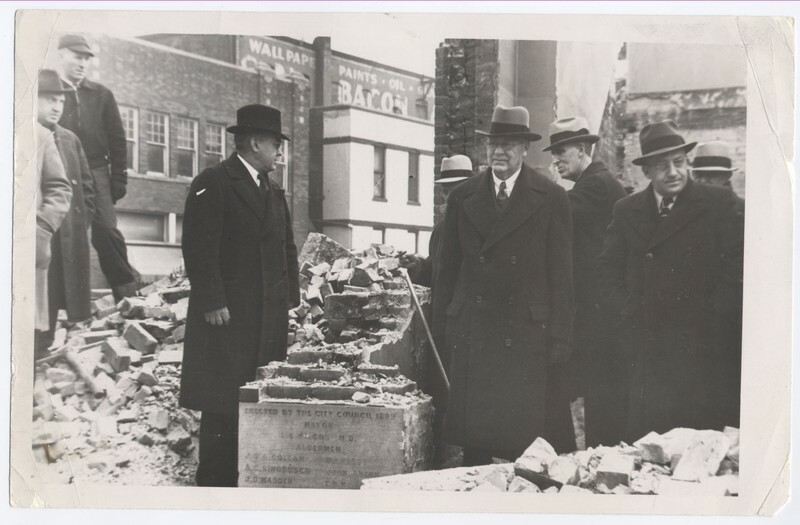 The building was a project of the Works Progress Administration, which constructed public works projects across the country to put Americans back to work during the deep clutches of the Great Depression. 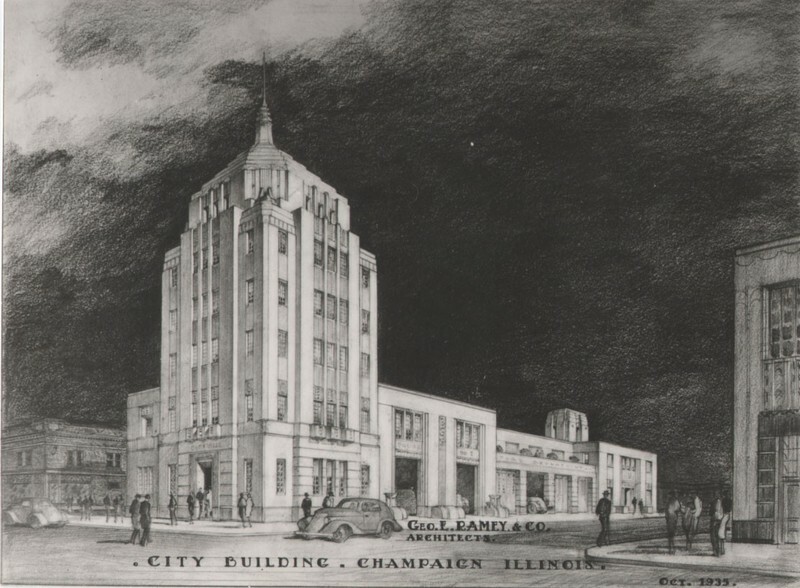 The building was designed to house City Administration offices as well as the Champaign Fire Department. 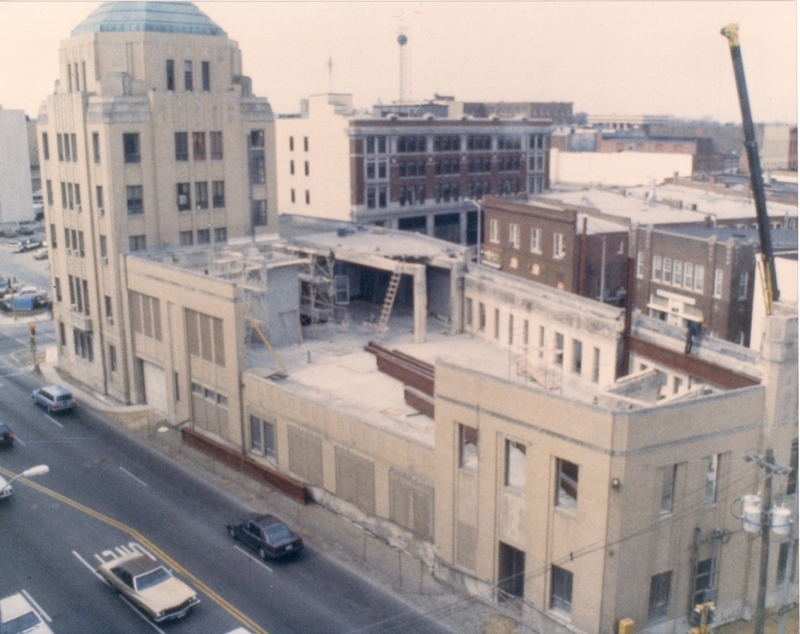 Major remodels over the years added a third floor to house the Champaign Planning Department as well as movement of the City Council Chambers from the fifth floor to the ground floor. 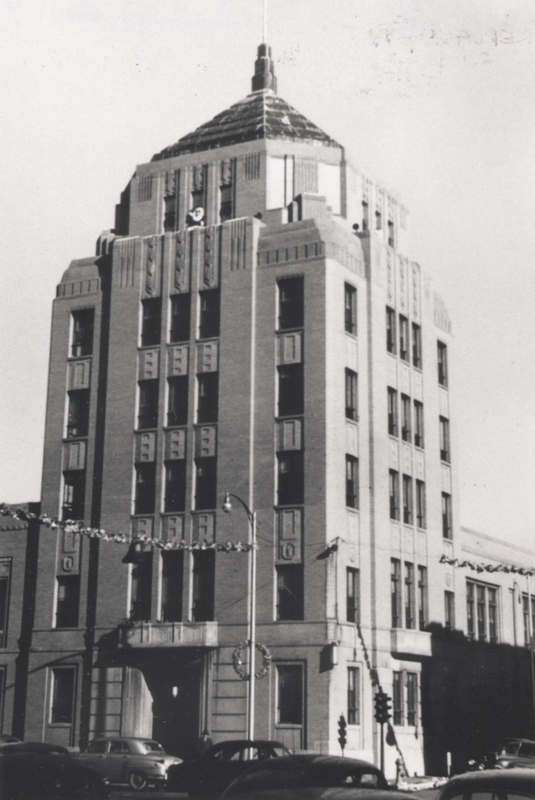 Following the departure of the Fire Department upon completion of Station 1 on Randolph Street in 1967 the Champaign Police called the building home. 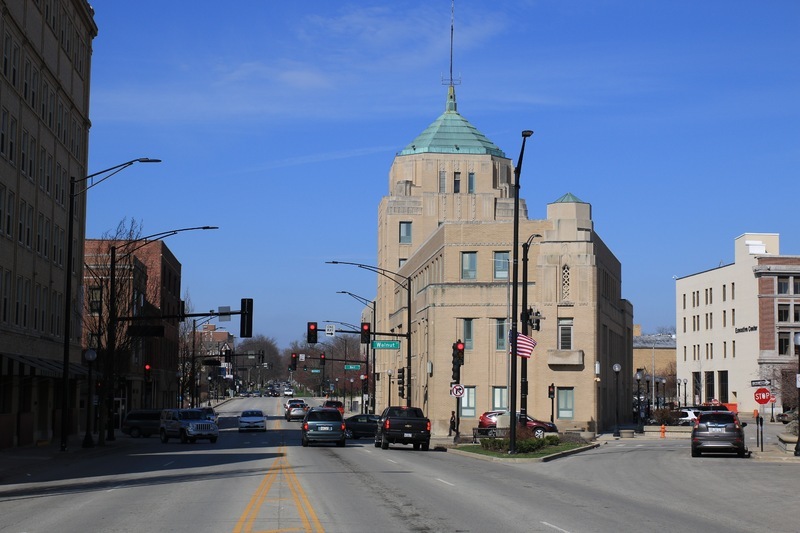 The remnants of jail cells can still be found in the basement. 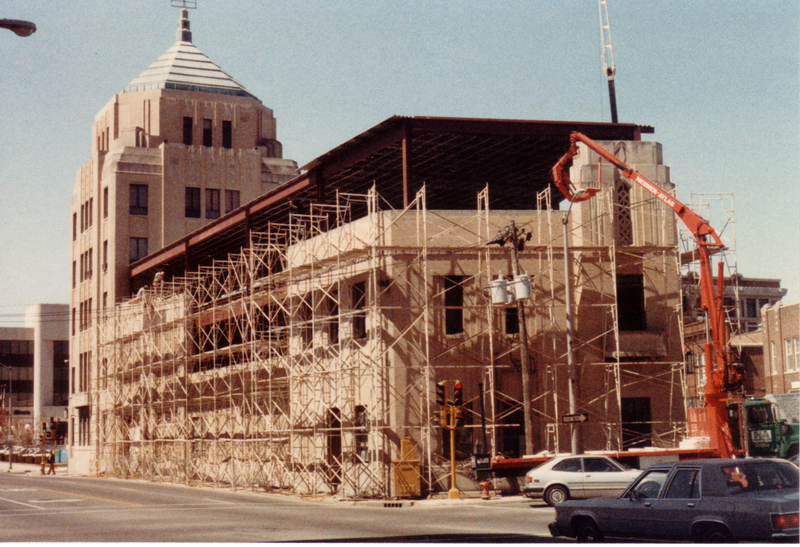 In 1988 the City Building underwent an extensive renovation that included construction of a third floor addition. 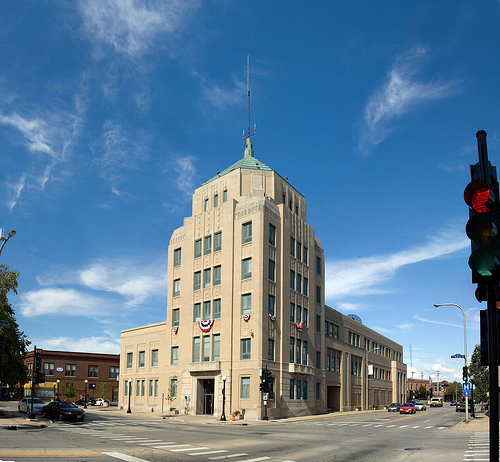 The building currently houses eights of the twelve City departments. 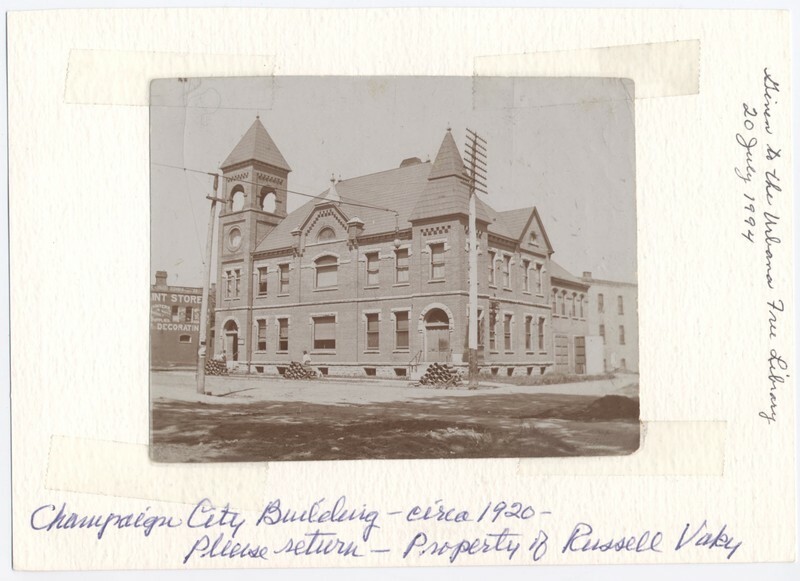 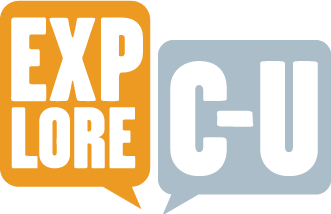 T.J. Blakeman, “City Building,” ExploreCU, accessed April 21, 2019, https://explorecu.org/items/show/362.